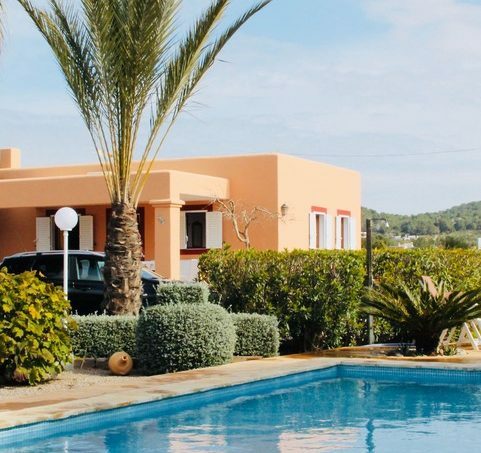 Do you have a villa to rent in Ibiza and are you looking for a trustworthy real estate agent? Well, you have reached the right place. In Ibiza Services we have the best distribution channels of your real estate offers with full guarantee and total confidence. What other services does Ibiza Services offer besides the rental of villas? We have been highlighting property management agency for years, with great satisfaction from our clients. 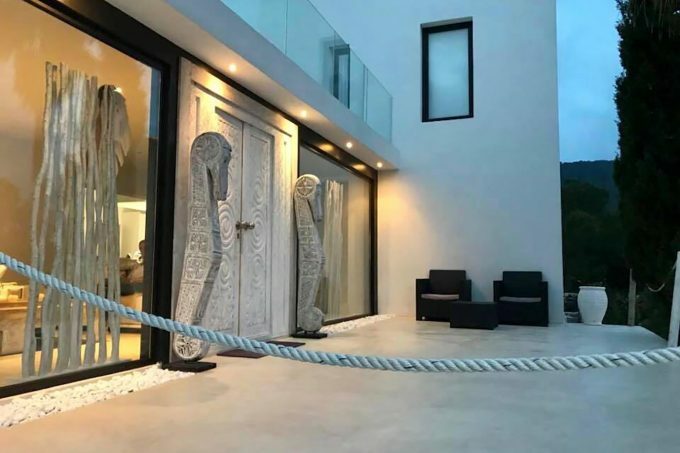 Our professional treatment has allowed us to gain the trust of buyers and sellers, as well as the management of annual rentals of houses, villas and apartments.